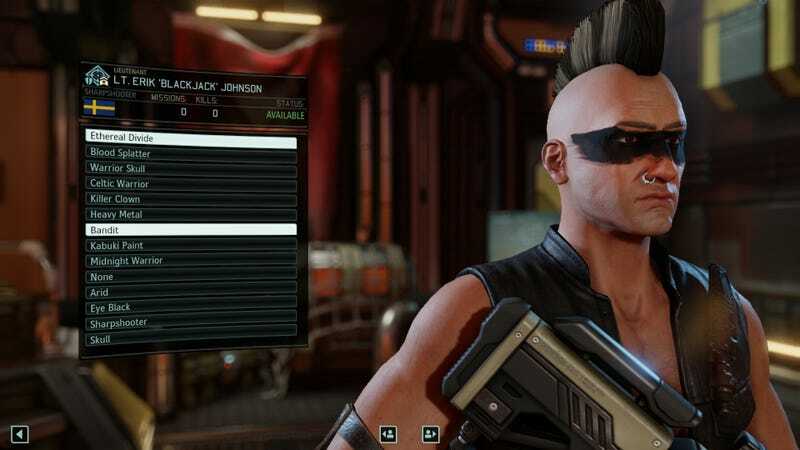 XCOM 2 is getting a bunch more customization options in the “Anarchy’s Children” DLC, out March 17 for $4.99. It’ll include “over 100 new exotic customization options for your soldiers,” though if you want that kind of thing now, there are plenty of free mods to choose from. Firaxis also says they’re “preparing a patch that will include performance optimizations and gameplay bug fixes” and will have more info on that soon.